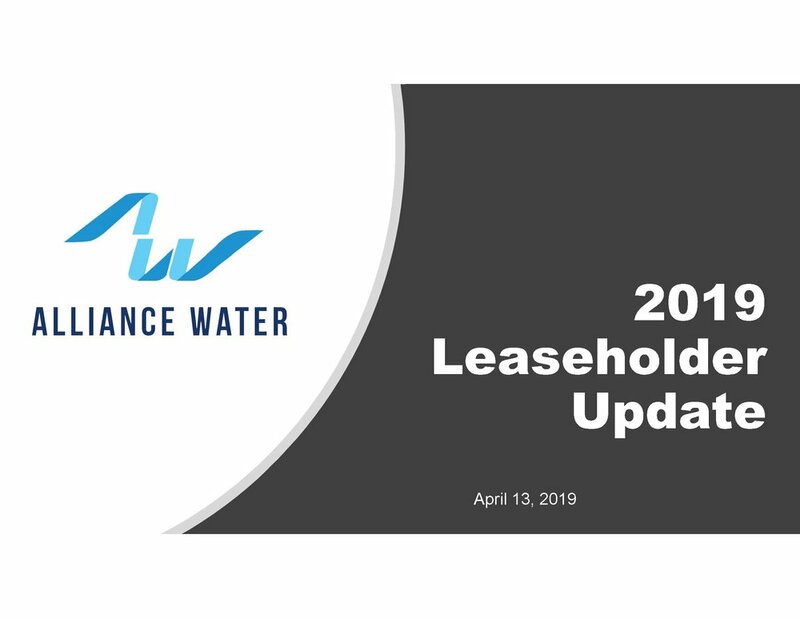 Please click on the links below to view PowerPoint presentations given by Alliance Water board members, staff, and consultants. A presentation by Graham Moore on Alliance Water’s activity in 2018. 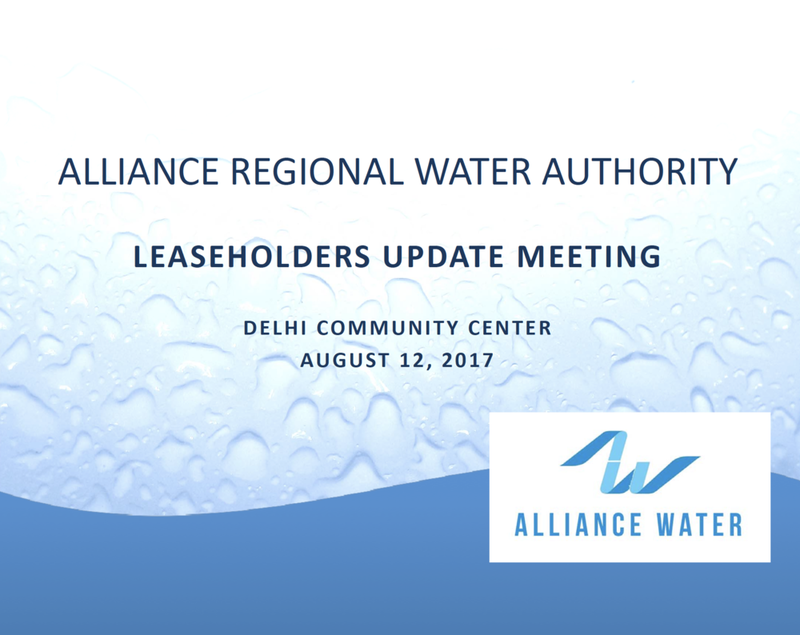 A presentation by Alliance Water (formerly the HCPUA) Executive Director Graham Moore to Alliance leaseholders at the annual Leaseholders Update Meeting. A presentation by HCPUA Executive Director Graham Moore to the Plum Creek Conservation District. A presentation by HCPUA Executive Director Graham Moore to the HCPUA leaseholders at the annual Leaseholders Update Meeting. A presentation by HCPUA Executive Director Graham Moore to the Hays County Commissioners Court.